Luck O’ the Irish Fortune Spins is a dual mode slot game that is powered by the standard as well as fortune spins. 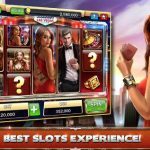 This gives you an advantage of winning subsequently from multiple slots. 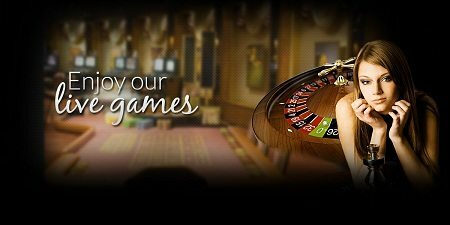 This free spins bonus game online has five reels in both standard and fortune modes. There are ten paylines where symbols pay with a combination of both ways. The background is a lush green valley with a bright and colourful rainbow. The theme is based on lucky Leprechaun from the folklore fame. 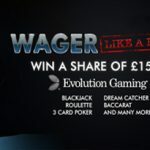 The betting limits are set between £0.10 to £500 each spin and the starting limit is £2 in fortune level. 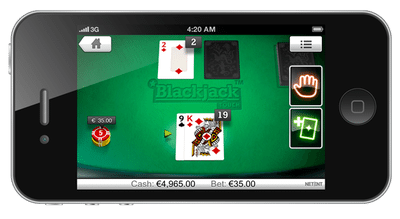 This wonderful multi-slot game was developed by Blue Print gaming company. 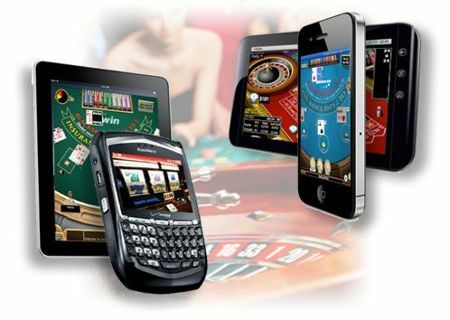 With years of experience in creating a different variety of online casino games, they have flourished as one of the most successful developers in the industry worldwide. This colourful free spins bonus game online has some wonderful symbols of pot of gold coins along with precious red, blue and green gems. The symbol of the pot of gold is top paying with 500 times your stake on five of its kind. 10, J, Q, A and K of playing cards are the lower paying ones. These symbols appear both in standard spins as well as fortune spins. There is just one bonus symbol which is the game logo and it appears only during fortune spins. All symbols pay both ways that are right-left and left-right. Three of a kind on a row on the middle three reels make winning combinations too. Fortune Spins: This is the second mode of this free spins bonus game online played with four separate slots. The slots spin subsequently, one after the other and any bonus symbol appearance gets replicated in the slots where spin is still pending. All the bonus symbols reveal into a mystery symbol and that can give you some big hand of winning. 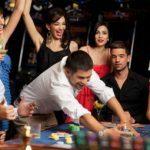 Betting Strategy: While placing your bets in this free spins bonus game online, there are some strategies that you can apply. Since you can win from four slots in fortune level, the amount you win will be higher than standard spins. That does not mean you cannot win big in the base game. You can toggle between standard and fortune spins anytime. 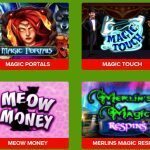 This is the free spins bonus game online with dual modes to help you win more. 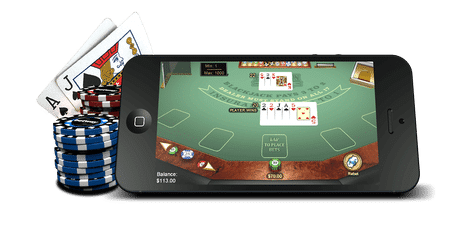 With high-quality graphics and impressive features, you can easily expect to make some profit here.